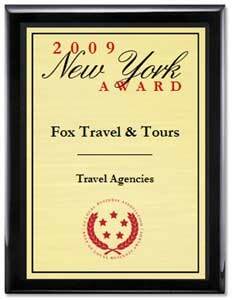 Fox Travel and Tours - We offer Vacation that re-Energize! Should you need to travel on business or leisure, Fox Travel will make it happen. We will arrange your flights, rail, hotel and car rentals. Let us assist you in planning your upcoming business trip. We're also available to help you plan that exciting vacation. Want a small hotel or a luxury resort? 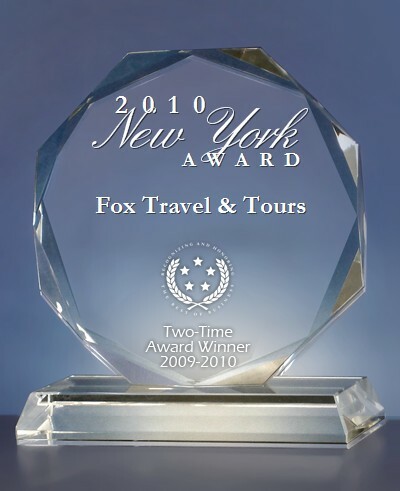 Let Fox Travel customize the perfect spot just for you! We have many choices. Your journey begins here!